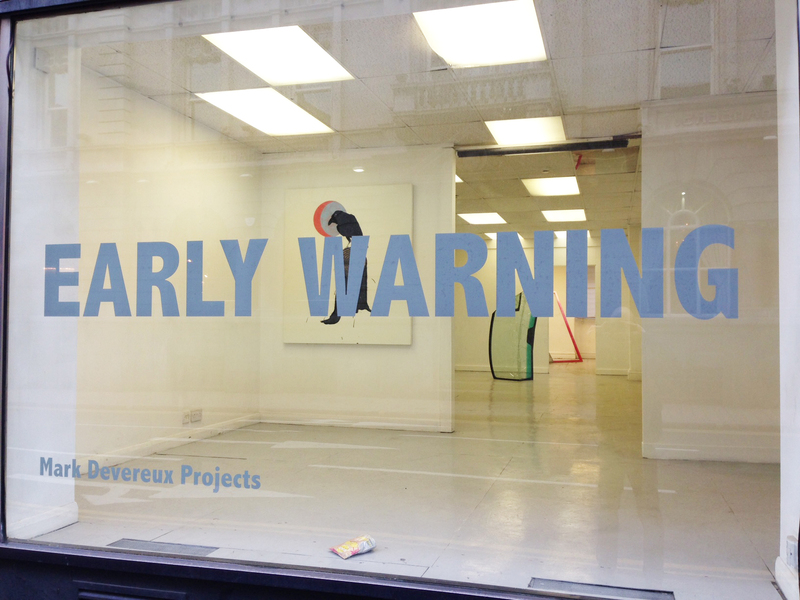 Early Warning was Mark Devereux Projects’ third annual associate members exhibition, showcasing the strength and diversity of its membership, currently comprising over 50 artists. The exhibition was open to submit to all artists, working in any medium, who are members of Mark Devereux Projects. Each year, the changing panel of selectors is made up of artists, curators and writers. The 2016 exhibition, Early Warning was selected by Melissa Hinkin (Artes Mundi), Michelle Bowen (UK Young Artists), and the Directors of &Model Gallery (Derek Horton, James Chinneck and Chris Bloor). The selected artists were Jo Clements, Daisy Forster, James Harper, Gareth Kemp, Darren Nixon, Willow Rowlands, Richard Starbuck, Dickie Webb and Louise Winter. 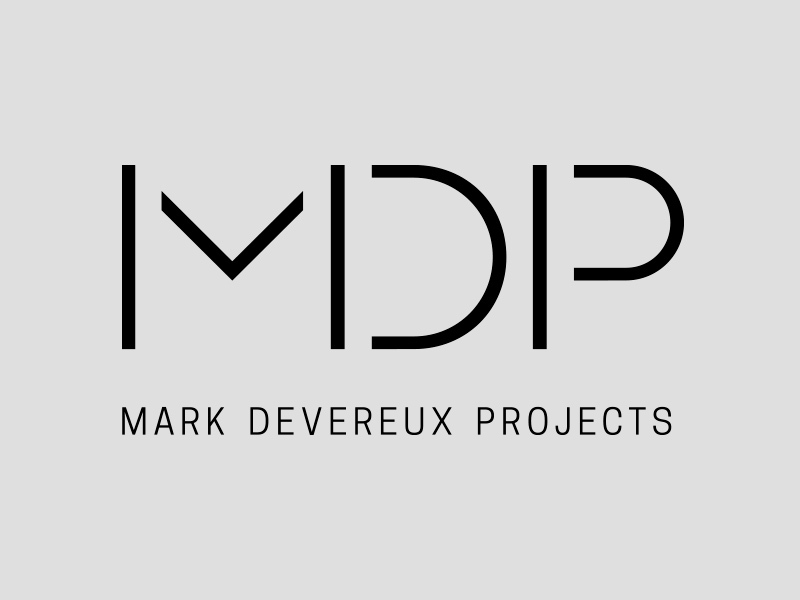 MDP Associates was Mark Devereux Projects’ membership scheme, supporting early-mid career visual artists through a programme of events, opportunities and critical exchange. Working with artists, curators and industry professionals from around the country, MDP Associates encouraged dialogue and support through both one-to-one and group sharing.